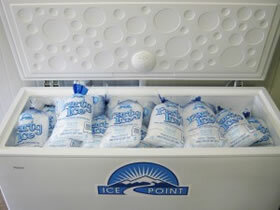 Ice Point is the leading New Zealand wholesale manufacturer and distributor of Ice products. We supply Service Stations, Liquor Outlets, Food Manufacturers, Commercial Fishing Operations, Bars and Restaurants, Caterers and Event Managers, Supermarkets and Convenience Stores. We have a comprehensive delivery system giving our customers excellent service. This delivery system includes ALL public holidays (some surcharge may be applicable). Our delivery system is tailored to suit our customer's needs - if a customer experiences an unexpected demand on Ice Point ice and/or bait products, a quick phone call will ensure another delivery shortly. We have a range of freezers available free to customers (conditions apply) in which to merchandise Ice Point ice and bait products. We also have large capacity standalone freezers for hire and a refrigerated trailer for hire, both suitable for large functions, e.g. weddings, birthday parties, sports events, family reunions. The freezers and trailer both run on single phase power so can be connected anywhere for added convenience. Catering and Event Management companies and groups often have unique requirements for the supply of ice products to the functions they are managing. You want to be sure that the products you are supplying to your event are premium quality. Amid the pressure of meeting deadlines, you also want to be sure that your ice supplies are delivered exactly when, where and in the quantities you need them, particularly at peak times. 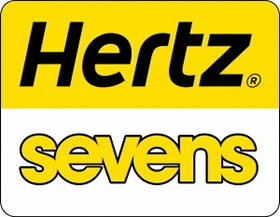 Ice Point is the official supplier of ice products to the NZI International Sevens Rugby Tournament in Wellington. 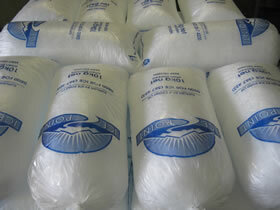 We also supply ice to numerous sporting, music, cultural and promotional events.